This is an article where I spotlight an artist I’m feeling to show some love to these badmon selectas out here putting in work and keeping the dream alive! That being said. 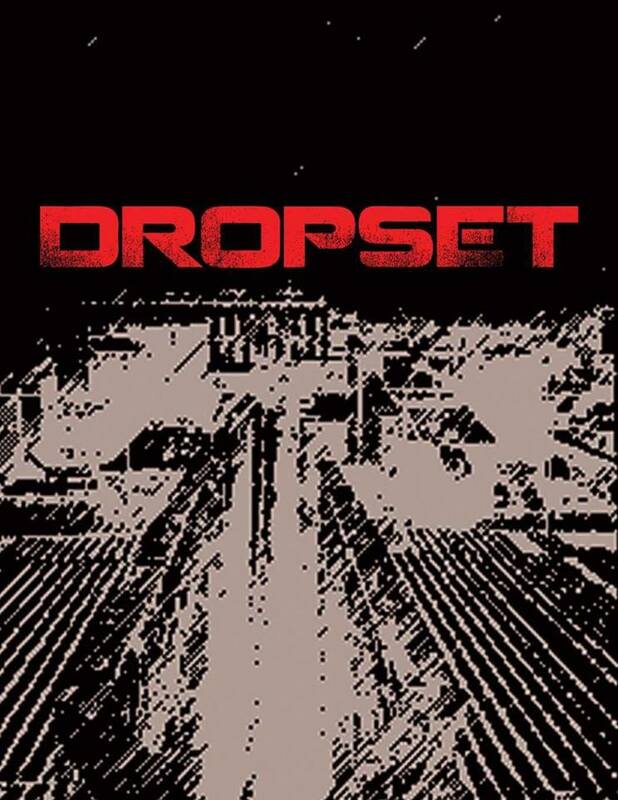 Look out for Dropset making huge waves in the future and helping to pave the way, make a mark in our community, and help to further push Drum & Bass music! Below are links to his social media accounts and his latest track dropping on Tactical Audio! Here is a preview of Dropset – Flashback/Time Under Tension Forthcoming on Tactical Audio hot with a techy minimal but yet hard hitting form to break dancefloors and send the neurofunk crowd into disarray! Matt in the streets...Native Impulse in the beats! 412 nuttah in charge of a crew of DNB bandits in Pittsburgh known as 412BossCrew. I'm here to spread love, awareness and knowledge of our community in as many ways as possible. Cheers!